Our Sponsors make it possible for us to be one of the best markets in the nation. 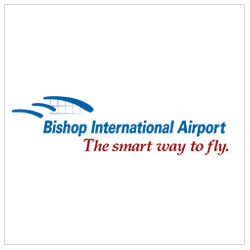 We appreciate their generosity and encourage all of our patrons to take a look and see what each of them has to offer. Health Alliance Plan is a leader in personalized customer service, disease management and wellness programs. HAP partners with physicians, employers and community organizations to improve the health and well-being of our communities. 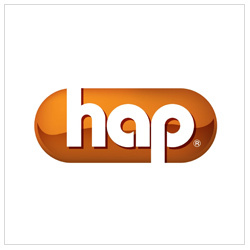 HAP is a regional, Detroit-based, nonprofit health plan that provides coverage to individuals and companies. HAP is a subsidiary of Henry Ford, one of the nation’s leading health care systems. Flint’s three foundations: C.S. 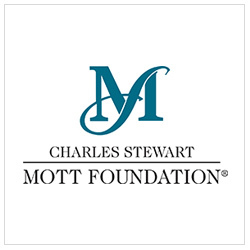 Mott, Ruth Mott, and the Community Foundation of Greater Flint, have been unwavering in their encouragement and support of the market’s revitalization. Together, they have provided funding for programs, equipment, and facilities maintenance and improvement.